You can head on over to our news update to find out who won! Starting Today, CurseForge is running a modding contest dubbed STARJam! This competition will be a 3 week long event where modders will compete to make the best Stardew Valley mod. The goal will be for modders to make a mod for a chance to win in one of three different categories. The first category will be the most downloaded mod. This will be determined by what mod gets the most unique downloads the week following the end of the contest. Projects will be approved through out the duration of the contest, but files will be held until the 30th of November at 2pm PDT. Once live, we will track the downloads for a week to determine our top two mods! The second category will be a Community Vote. This vote will be hosted on the Stardew Valley CurseForge and allow users to cast a single vote for each of the mods that they think deserve to win. So for example, if there are 14 mods in the running, you could vote for the 8 mods that you like! Once the contest is over, you can head here to vote! The last category will be the the CurseForge Pick, selected by a team of 5 from CurseForge. This category will be graded by a panel of Judges from the team based on this rubric. Once all three categories have been decided, we will post the Results on this page and on our Twitter! 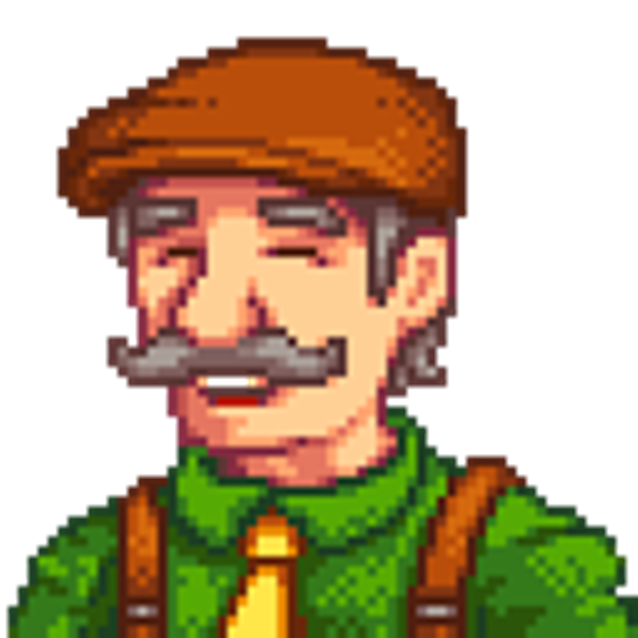 In order to submit a project to the contest, you will first have to submit your project to the Stardew Valley CurseForge. You can do this by starting your project and submitting your mod to us. All users on the project must be eligible to participate. After your project has been submitted, please have every team member fill out the submission form to enter the contest. Once everything is submitted, your project will be approved immediately , and your submitted files will be approved when the contest closes!